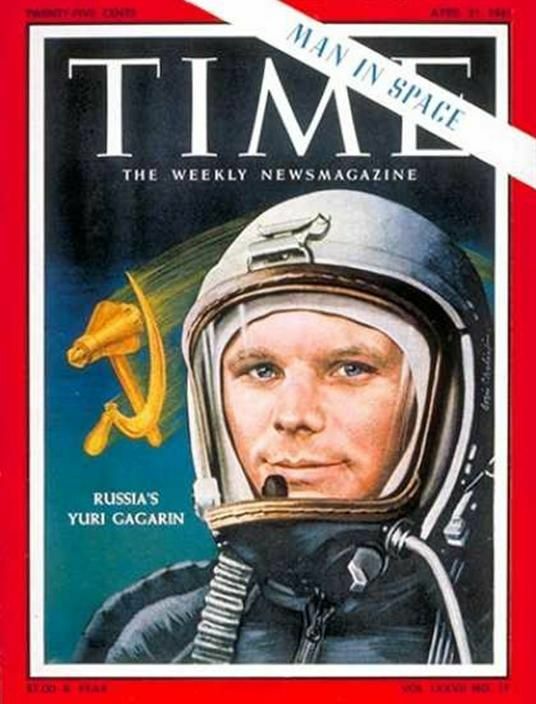 The fiftieth anniversary of humankind’s first venture into space is now upon us. April 12, 2011 marked five decades of human space exploration. Significant progress has been made and perhaps more could have been accomplished on our watch in this small window of human history. Persistent political and economic headwinds have slowed our once starry eyed dreams of moon bases and footprints on Mars. 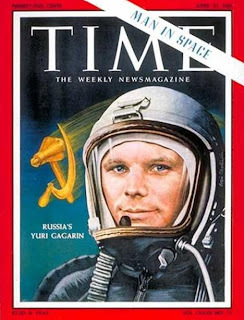 Recently, as the anniversary of Yuri Gargarin’s first flight approached, Russia announced new plans for human exploration of the moon and eventually Mars. China had previously announced ambitious plans for manned orbiting space stations and eventually their own exploration of the moon. Neither announcement spurred the same passion or national competitiveness in the United States that fueled the first space race. It’s a story that has played out over and over in the brief history of manned space. Leaders of nations make bold proclamations of venturing beyond Earth orbit to once again touch the surface of other worlds. What each nation inevitably finds is that during the time it takes to prepare for such a journey, the winds of change shift priorities and make those dreams smaller. New leaders with new visions, unforeseen economic storms, wars, natural disasters, and other diversions tend to lure a restless public and its government away from dreaming big to the reality of Earth-based problems. Once, such claims and challenges motivated our nation to dream big, take risks and push the technical edge to its very limit to reach what was thought an unattainable goal. We accomplished the goal of landing on the moon at a startling pace, just eight years after a fallen President’s challenge. However,in the ensuing decades, complacency led to loss, and poorly defined strategies led to delays and waste; all the while managing expenses became the supreme architect of the American Space Program. A brief eight year period in the early sixties of crystal clear focus and virtually unlimited resources gave way to decades of unfocused misdirection and underfunding.